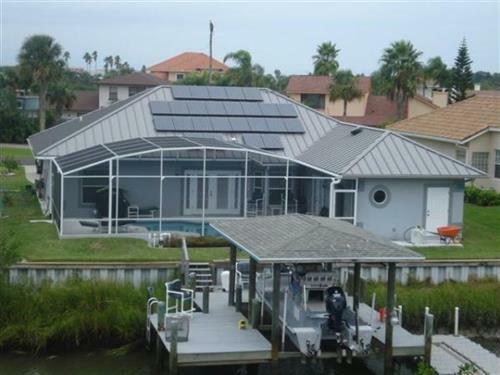 SOLAR-FIT, a division of International Sun Protection, Inc. (Founded in 1975), takes pride in providing Florida homeowners the opportunity to improve their quality of life, while reducing their costs, through the use of ''state of the art'' solar energy equipment. 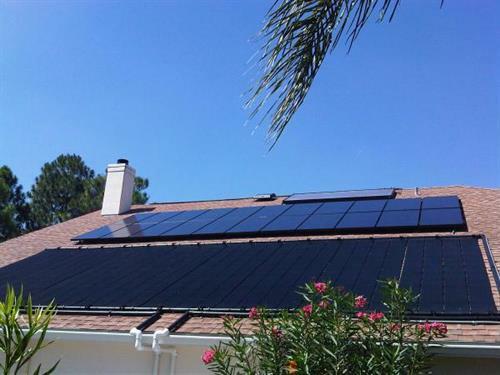 Over 30 years of practical experience and thousands of local solar installations, have made SOLAR-FIT the number one choice of homeowners, custom home builders, swimming pool builders, and business professionals. Solar-Fit is on US-1 (Ridgewood Avenue) between Flomich and LPGA on the east side of the street. Stop in and meet our friendly staff and see our products and facility. It is certainly worth the visit!